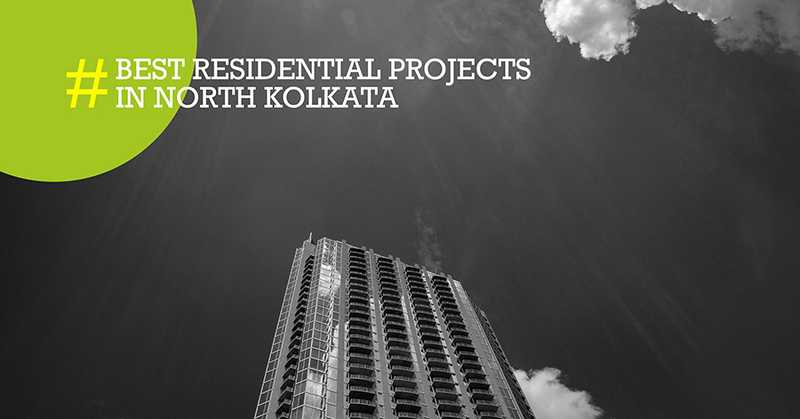 A slew new residential projects promise to reshape North Kolkata ! There have been impressive real estate projects that have made a great impact in and around B.T. Road, allowing people to opt in for dream flats and residences. Therefore, when it comes to selecting a high-quality accommodation in North Kolkata, every individual is empowered with a bundle of choices that makes life comfortable, smooth and easy for them! So if you plan to relocate or invest in property consider North Kolkata for sure ? In the recent times, the real estate projects in B.T. Road have shot up exponentially. Leading names are coming up with flats and new age residential complexes, that are designed keeping in mind all the urban swank that people today are fond of, along with basic amenities of a high-end living. Whether you are searching for a two or three bedroom flat accommodation, you have access to it all in B.T. Road today. The real estate giants that have been investing in B.T Road are aware of the residential requirements of the new age customers. This is why these companies have made arrangements for 2 to 3 bedroom flats in B.T. Road that are built with the best construction, following a design that looks classy and is utilitarian as well. The location is also strategic and the views from the apartments too are scenic that adds to the feel good factor on the part of the customer. What’s your best buy in B.T. Road, North Kolkata ? After in-depth analysis we find StarOm Millenia, a G+12 High Rise project on B.T. Road to be most appropriate. 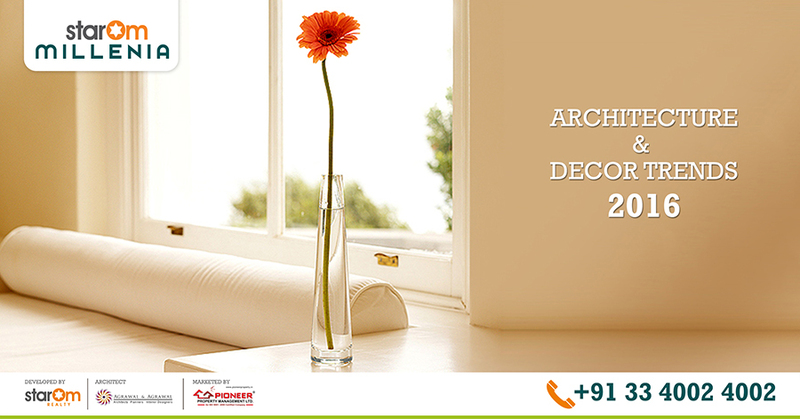 It not only provides well thought architecture but it’s unique design , quality spaces and affordable pricing sets it apart from the rest. Modern Home Architecture & Decor Trends Of 2016: A Brief !